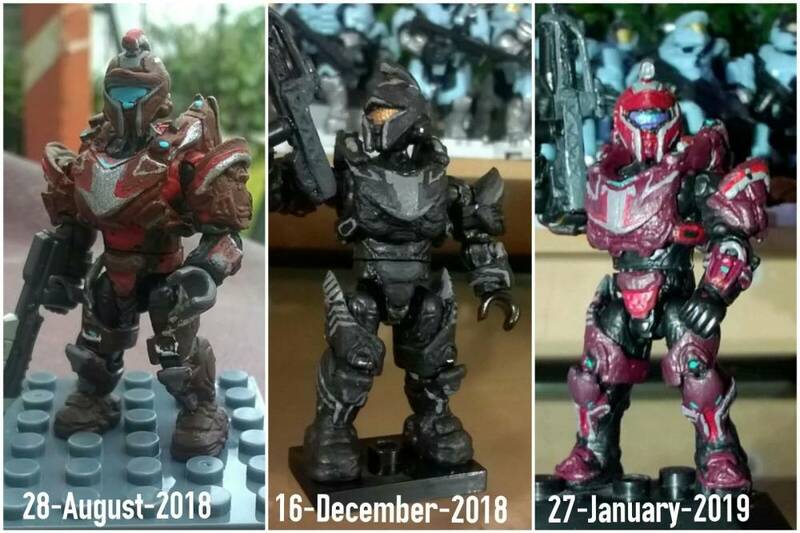 Trying to remasterize my first achilles as shown in the last photo. 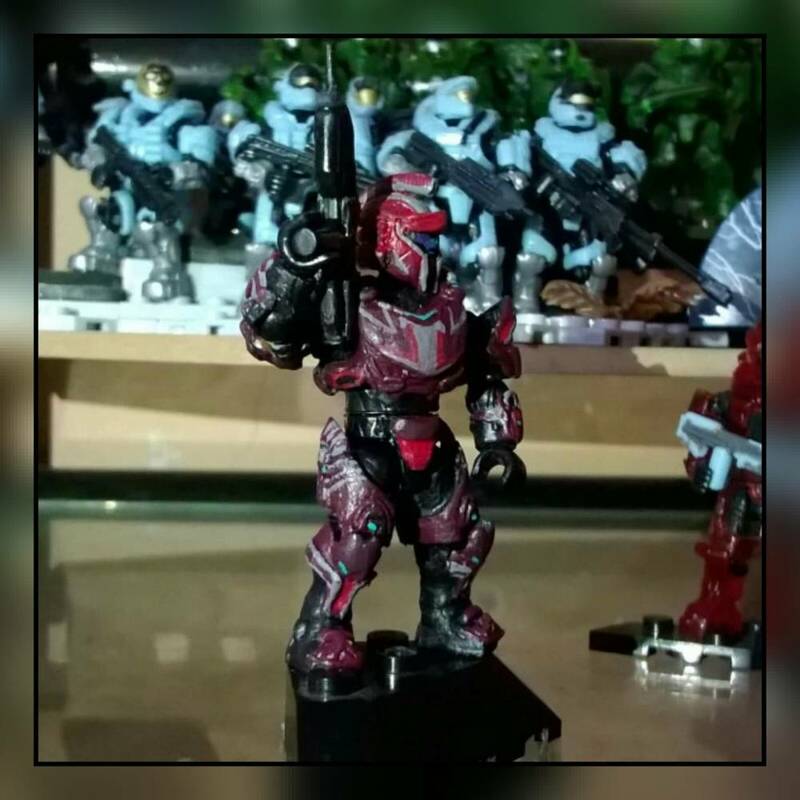 Unfortunately I did not keep the previous ones since I sold them. 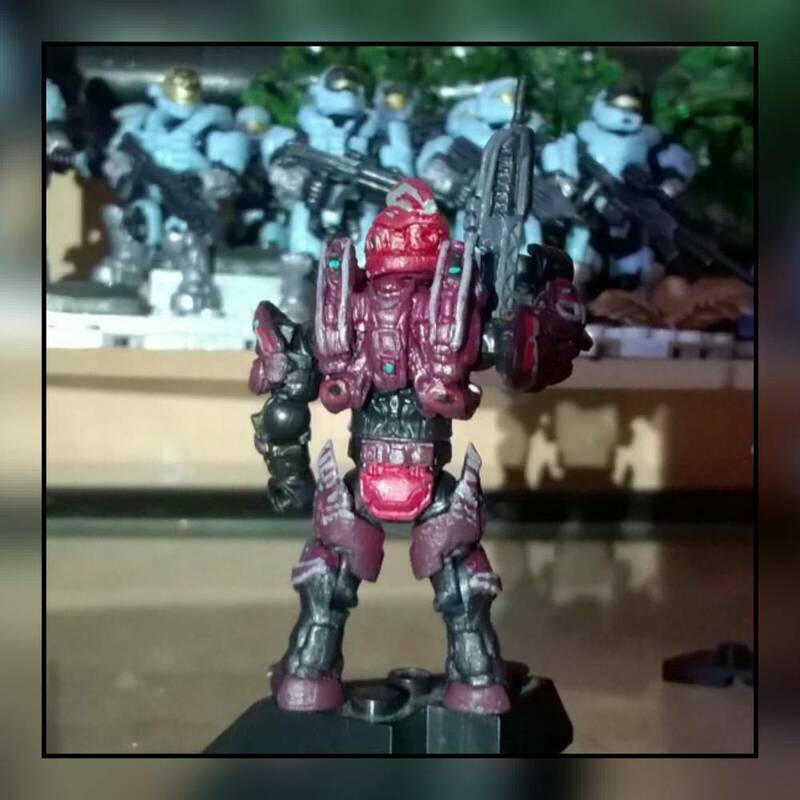 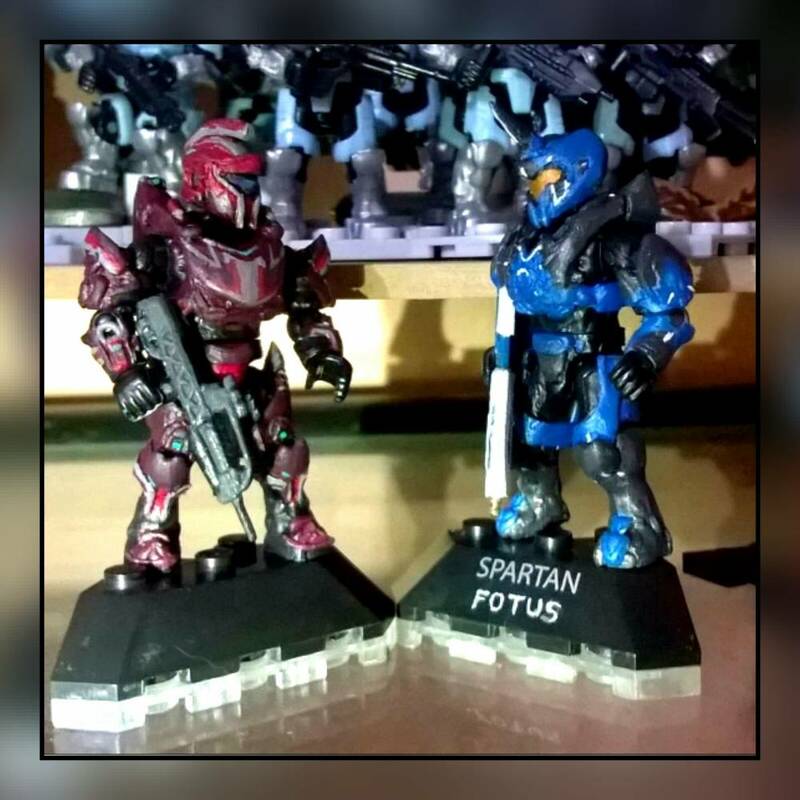 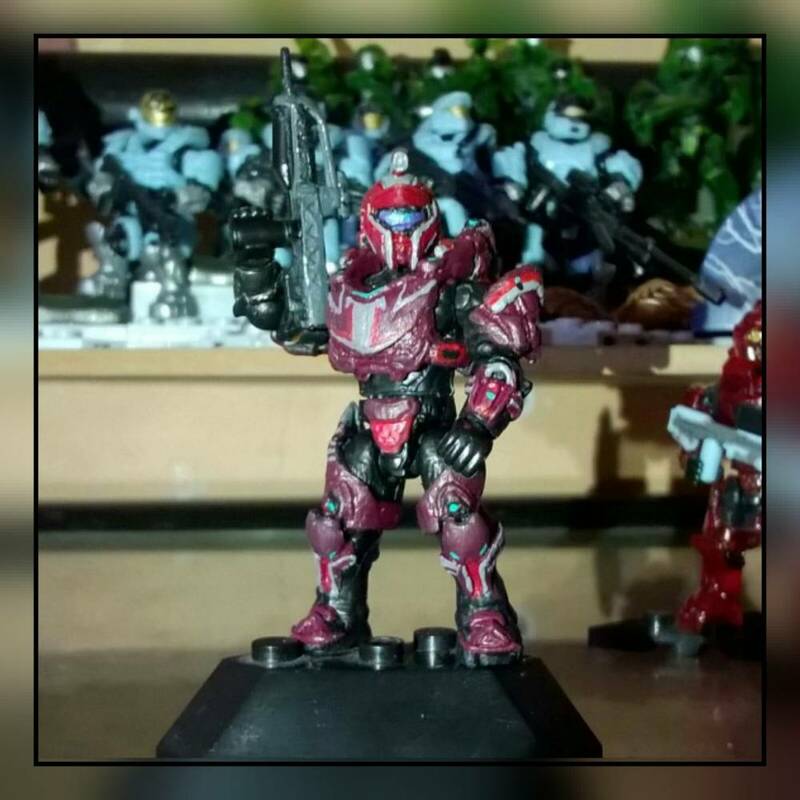 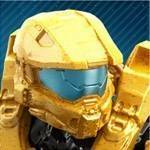 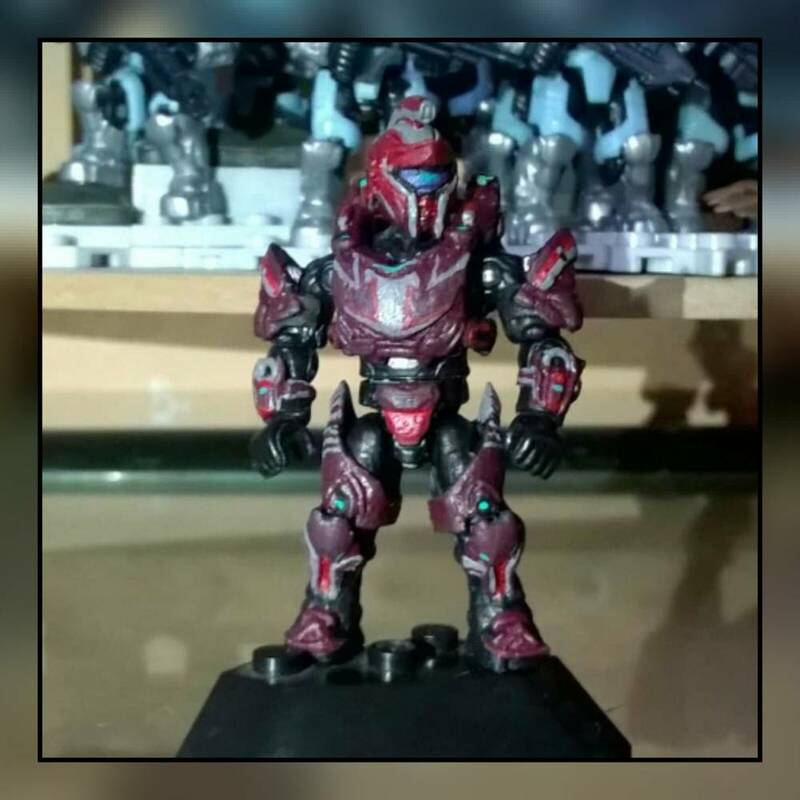 And to mark the beginning of my project "Spartan halo 5"
thanks everyone for the support and thanks mega construx for this great pastime. 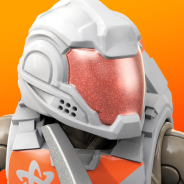 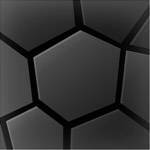 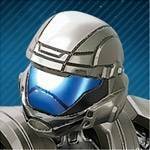 How did you make the helmet?